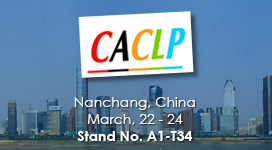 A quantitative immunological latex method. 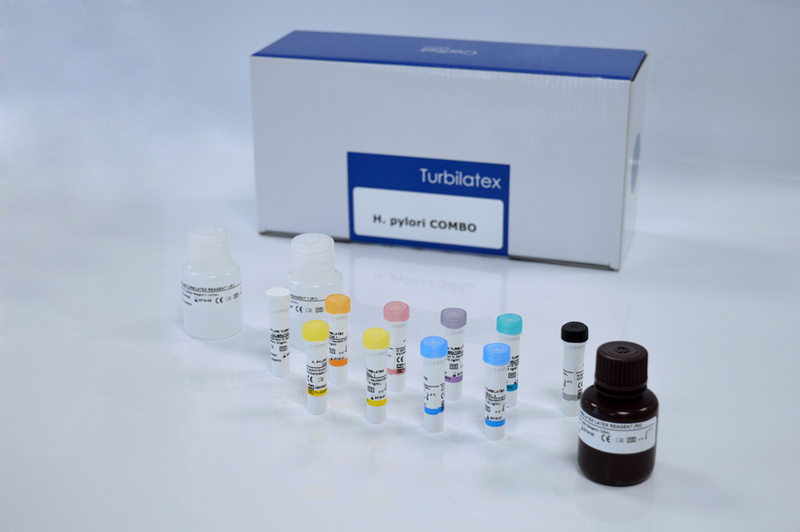 The intended use of Turbilatex products is to detect and quantify the antigen present in human stool samples. Concentration of the specific antigen will be determined with high accuracy. 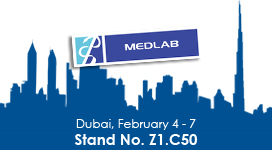 The high level of automation of the assay allows for optimal throughput. The simplicity of the reaction implies low technical manipulation and easy interpretation by clinical technicians. It’s a complete system from sampling to results, starting and finishing with the patient. User interpretation is not needed. 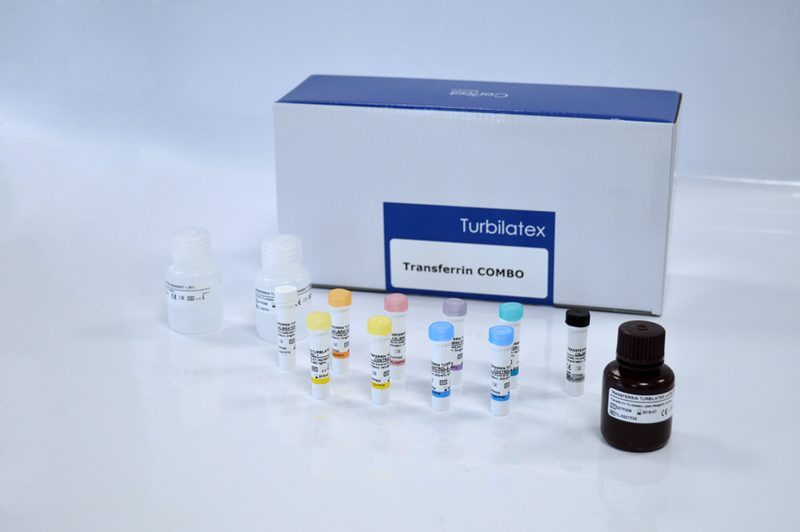 Turbilatex reagents work with any equipment. 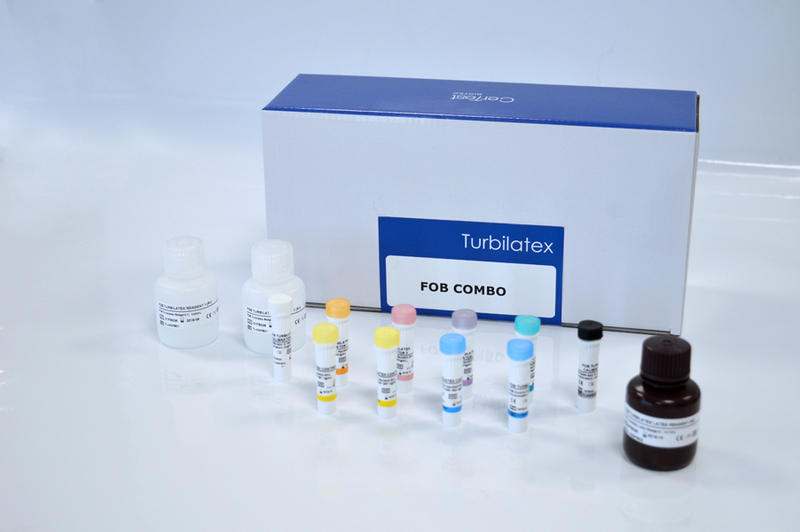 Turbilatex reagents are developed to obtain a high sensitivity detection method. 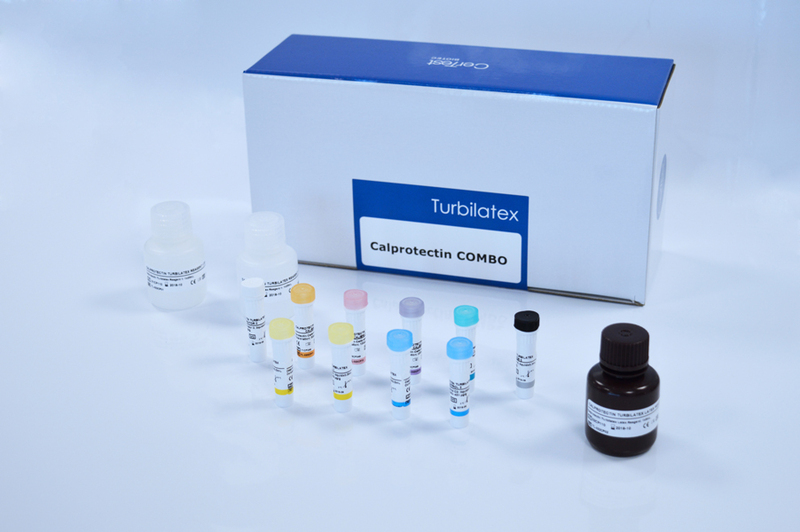 The turbidimetric assay is based on the agglutination reaction between latex particles coated with antibody and the antigen in solution.